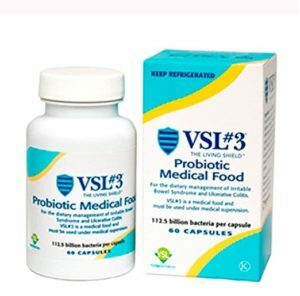 If you are struggling with SIBO or digestive problems, there are a few products that can help with symptom relief. I know it can be frustrating but there are treatment protocols and supplements which can really help. 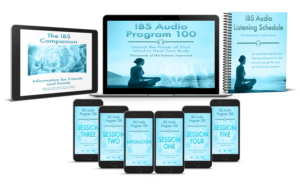 I designed this product guide to equip you with the best SIBO supplements you can buy for treatment as well as symptom relief. I only display the most effective products for SIBO. I wish you a healthier gut and quality of life! Some of the links below are affiliate links which means we earn a small commission if you purchase with our links at no extra cost to you. This helps fund the website so that we can provide the best possible user experience. Thanks for your support! 3 hour lactulose breath test you can order without doctor. Use code: SIBO10 at checkout for exclusive discount! Get 15% OFF with code: SIBOSurvivor at checkout. Best elemental diet product currently on market. Vegan and non-vegan options available. This product is considered a semi-elemental diet but works just as effectively as standard elemental formulas. Contains Ginger, Ginseng, and pepper.